Welcome to the Mobirise Members Area. 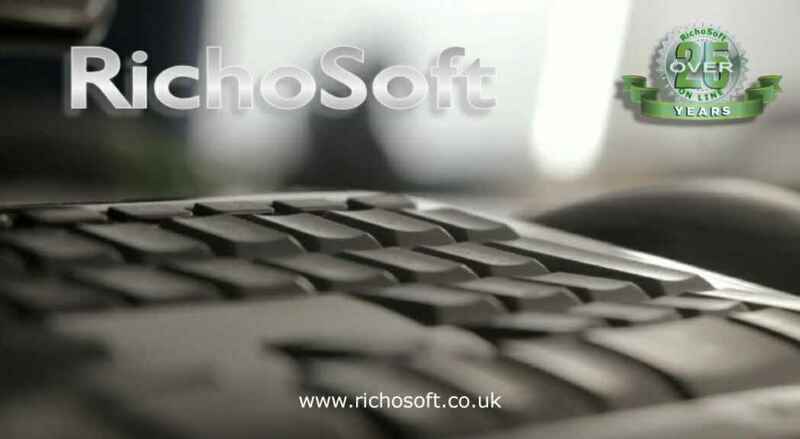 Get special coupons with big discounts off RichoSoft Squared Systems and Add-Ons for your Mobirise Sites. 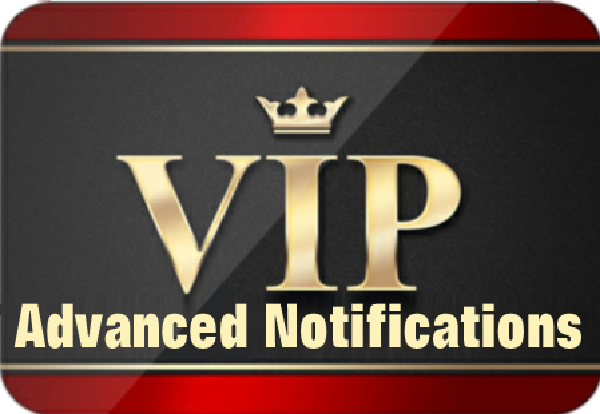 You will get the details of new systems being developed before non-members and special pre-release offers on new products. 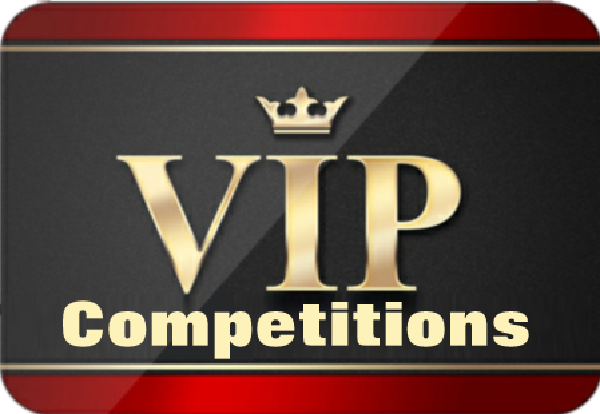 From time to time I will be running competitions where you can win FREE copies of Premium Products. Competitions available to Members Only. Submit your requirements/ideas for new systems that you would like RichoSoft Squared to develop, other Members can vote up your suggestion and the ones with the most votes will be developed. Subscribe Monthly, Quarterly or Annually. A payment of £1.50 on registration and then £1.50 each month thereafter automatically via PayPal. Any unused part of subscription on cancellation will not be refunded. Save £0.50 on the Monthly Subscriptions for 3 Months. A payment of £4.00 on registration and then £4.00 every 3 months thereafter automatically via PayPal. Save £6.00 on the Monthly Subscriptions for 1 Year. A payment of £12.00 on registration and then £12.00 every year thereafter automatically via PayPal. Save Loads on the Monthly Subscriptions for 1 Year. 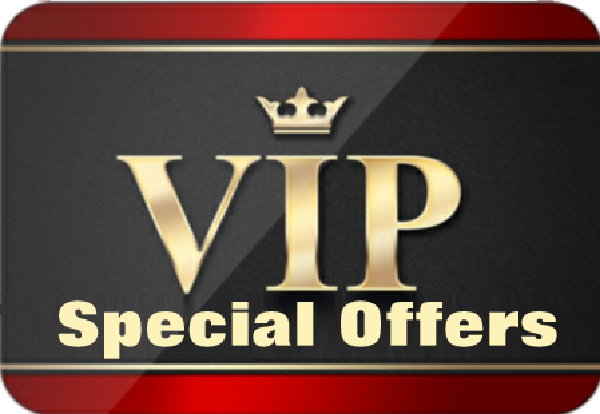 A payment of £50.00 on registration gives lifetime membership!